No matter what the size of your business, we can help you find, hire and onboard your employees with all paperwork signed and stored online. 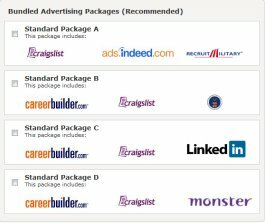 With one click, you can post your job to major job boards like CareerBuilder, Monster, CraigsList, and LinkedIn, as well as hundreds of niche and regional job boards. 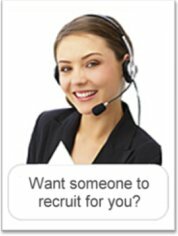 Contact us today to turn on your company careersite, or post a job now! 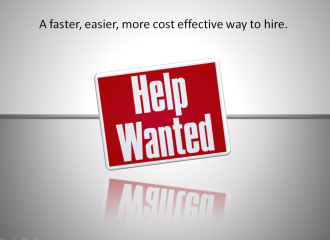 Contact us today to turn on your company career site, or post a job now! 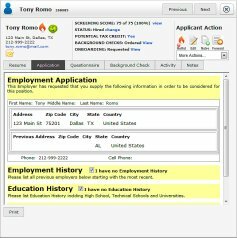 An Applicant Tracking System (ATS) that is simple to use, affordable, and yet powerful enough to support all of your pre-employment needs. 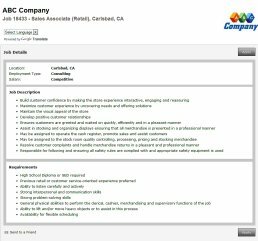 Pre-Screening qualified applicants who apply for advertised positions, and submitting the qualified applicant for your consideration. 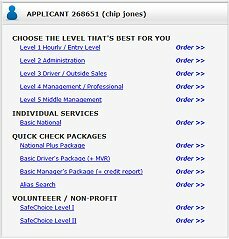 You can now order multi-state drug and background screening through an automated (paperless) process. 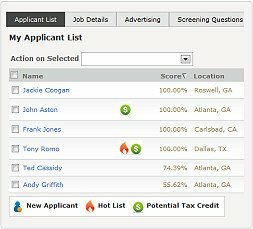 Every applicant who applies for your job opening is automatically screened for tax credits that could save your company thousands of dollars. 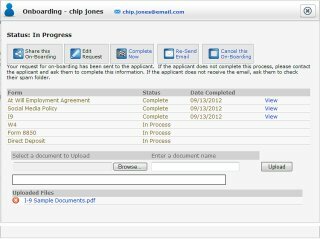 Fully integrated E-Verify and I-9 management protects your business from potential fines and other costly compliance issues.